Today we had visitors over from our partnering schools in Belgium, @howestbe and @thomasmore.be . 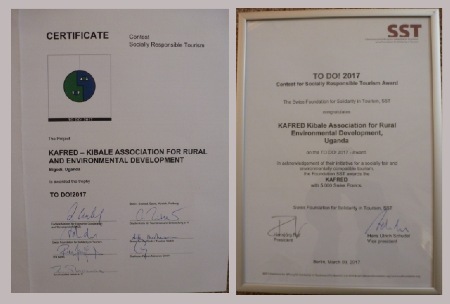 We are proud to host tourism students as volunteers at KAFRED every year! Thanks to our strong men, the old tree house is down and place was made for the new one.